Dr. Ernie Troy Hughes will become Truman State University’s new vice president for university advancement, effective Aug. 13. Hughes, who was selected after a national search, comes to Truman after serving as principal of E. Hughes and Associates LLC, a management consultation firm located in Marietta, Ga., which provides a range of services to help clients understand the cultural underpinnings of philanthropy and the psychology of donors. Hughes’ extensive higher education experience began at the Southern University System in Baton Rouge, La., where he first served as a community development specialist, then in the roles of associate vice chancellor for advancement, special assistant to the president and executive director of the system foundation and finally as the vice president for advancement and executive director of the system. During his time with Southern, he raised more than $7 million in his role as community development specialist and increased giving by 34 percent while serving as the vice president for advancement. Hughes successfully led fundraising efforts for Morehouse School of Medicine where he increased overall giving from $3.1 million to $13.4 million and alumni giving from 9 percent to 18 percent. 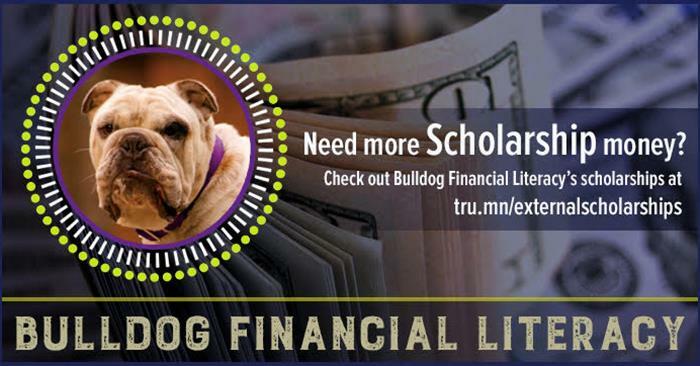 At Winona State University, he increased the percent of alumni giving by 25 percent in just six months. Hughes has a Ph.D. in human resource development from Louisiana State University. 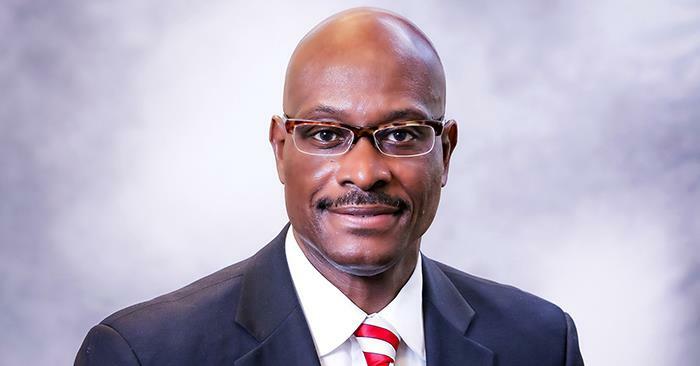 He earned his bachelor’s degree in finance and logistics, as well as his Master of Business Administration, from Mississippi State University. He participated in the Vanderbilt University Higher Education Management Institute, Lilly Family School of Philanthropy and the Thurgood Marshall College Fund Leadership Institute. Hughes’ long list of honors and awards include being selected for the Top 40 Under 40 in Baton Rouge (Baton Rouge Business Report); Who’s Who Among Executives and Professionals; Cambridge Who’s Who Among Executives, Professionals and Entrepreneurs and Man of the Year (2009 & 2013); and 100 Black Men of Metro Baton Rouge. Hughes will oversee the University’s fundraising efforts, as well as alumni relations, public relations and publications. He and his wife, Deadra have three children. 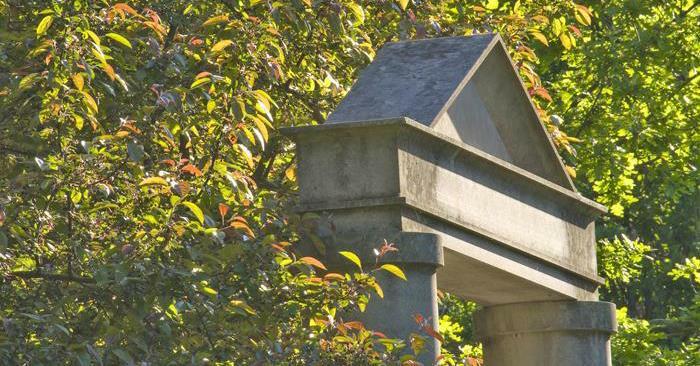 “Fiske Guide to Colleges” has chosen a select group of schools, noted for quality academic offerings and affordable cost, for its annual best buy list. The 2019 guide includes 20 schools – 10 public and 10 private – it deems as best buys. 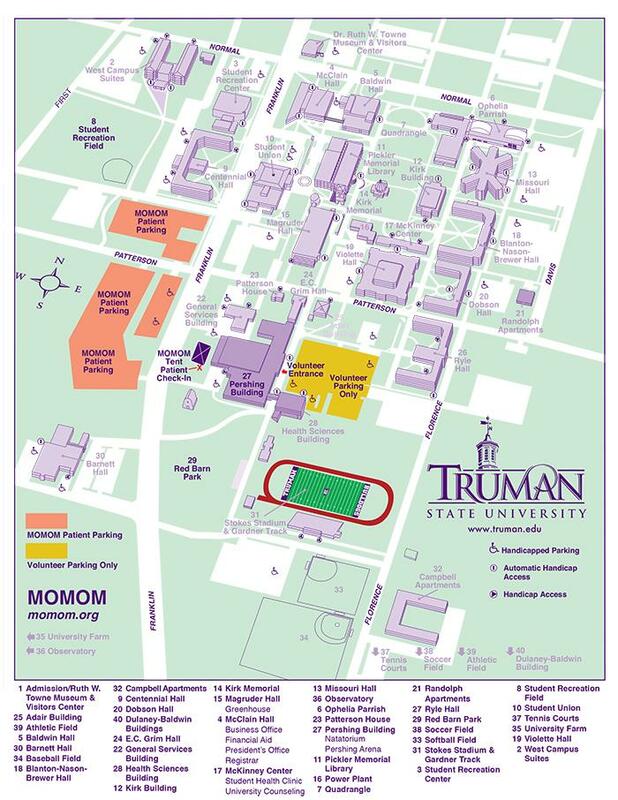 Truman is the only Missouri institution to be included. 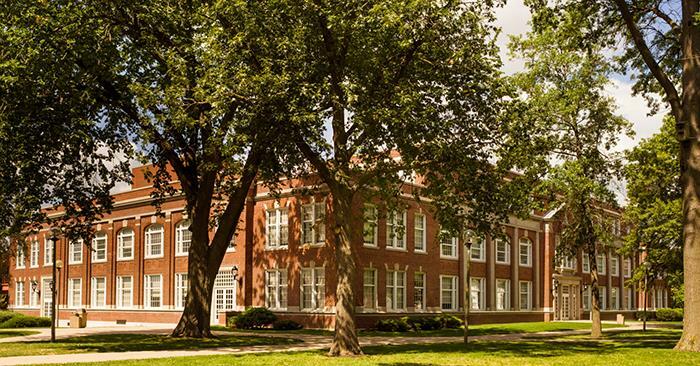 Truman has been included in the “Fiske Guide to Colleges” for four consecutive years and 10 times in total. This year’s edition marks the 35th anniversary of the popular college guide, created by former New York Times education editor Edward B. Fiske. 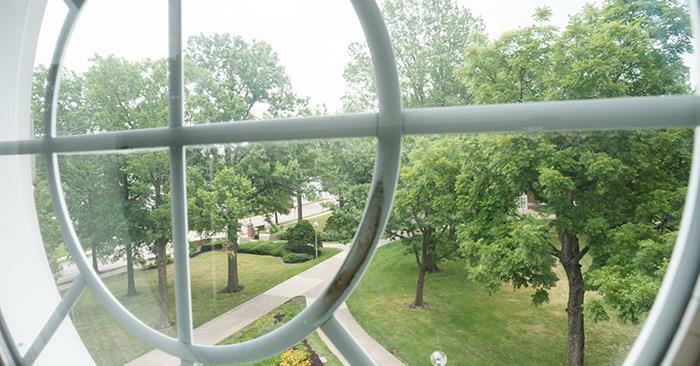 The best buy list includes colleges and universities in the United States, Canada and the U.K.
Nearly half of all Truman students graduate with no debt, and those that do have balances below the state and national averages. The University has one of the lowest student-loan default rates in the state of Missouri. 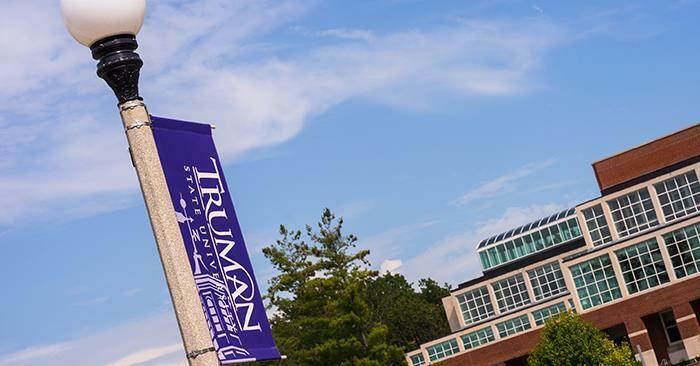 This summer, IT Services implemented a new website search engine on the Truman main site, truman.edu, and on the intranet, wp-internal.truman.edu. In addition to showing all search results, the new system breaks down results into several tabs – or filters if viewing on a mobile device – such as website, academic programs, people, social media and events. The search results in the intranet also include a tab specifically for intranet content. There are also many options available to refine a search, such as sorting the results by date and filtering the results based on date published, URL or type of content. The search engine will also provide related searches and spelling fixes and will suggest topics while typing in the search field. The new search engine should improve the ability to find things quickly and easily. 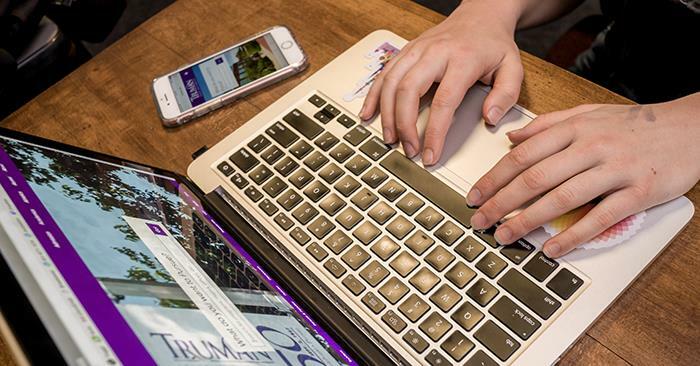 In case of problems or search terms that do not return the desired results, email webmaster@truman.edu. Music student Donald Rabin was named a semi-finalist in the 2018 national music competition sponsored by the National Society of Arts and Letters at the Chautauqua Institute in New York in May. 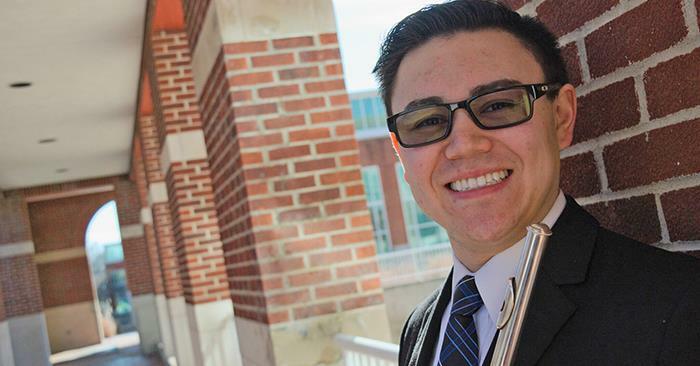 Rabin received $2,000 in prize money from the competition and will perform the competition repertoire Aug. 15 at Webster University in St. Louis. His invitation to the national competition was a result of his winning the St. Louis Chapter NSAL competition in February. A Presser Scholar at Truman, Rabin is a flute student of professor Julianna Moore. In addition to his program in St. Louis, the rest of the summer has included attending the Flauti al Castello Flute Masterclass in Italy with renowned flutists Sergio Pallotelli and Mark Sparks, attending the 46th annual National Flute Convention in Orlando and performing at the National Phi Mu Alpha Convention in New Orleans. There will be a retirement reception for Karl Schneider, director of physical plant, from 10-11 a.m. July 27 in Kirk Memorial. The Missouri Mission of Mercy (MOMOM), a large-scale dental clinic, will take place in the Pershing Building, Aug. 3-4. The clinic provides free oral health care to patients of all ages who cannot otherwise afford or access care. MOMOM events across America have helped more than 238,000 patients and have provided nearly $155 million in free dental services since 2000. In Missouri, more than 6,100 dental and general volunteers have provided more than $5.6 million in free care to 9,735 patients. More information about the clinic is available here. Specific patient-related questions can be found at modental.org/about-us/mda-foundation/missouri-mission-of-mercy/patient-faq. There will be a staged reading of the student-written musical “Hell or High Water” at 3 p.m. July 26 in the Baldwin Hall Little Theater. With music by Jack Kasper and book/lyrics by Cat McMahan, the production is a retelling of the Orpheus and Eurydice story set in 1920s Chicago. Faculty mentors are Charles Gran from the Music Department and David Charles Goyette from the Theatre Department. Running time is approximately an hour and fifteen minutes. The University Board of Governors will meet at 1 p.m. Aug. 4 in the Student Union Building Conference Room. The next issue of the Truman Today will be available Aug. 20. Nabil Alghalith, professor of business administration, had his paper entitled, “Using Course-Embedded Assessment: Defining and Assessing Ethical Reasoning Skills of MIS Students,” accepted for publication in a forthcoming issue of The Journal of Higher Education Theory and Practice. Charles Boughton, instructor of business administration, and Katherine Jackson, associate professor of business administration, had their paper entitled, “The History and Future of Student-Managed Investment Fund Consortia,” accepted for publication in a forthcoming issue of the Journal of Accounting and Finance. The National Society of Collegiate Scholars (NSCS) chapter at Truman was a Certified Gold Star Chapter for the 2017-18 academic year. NSCS is an ACHS-certified, nonprofit honors organization that recognizes and elevates high-achieving undergraduates who excel academically during their first and second year of college. With its three pillars of scholarship, leadership and service, NSCS provides career and graduate school connections, leadership and service opportunities and gives out more than a million dollars in scholarships, awards and chapter funds annually. The achievement of Certified Gold Star status is highly coveted among the 320 chapters throughout the country. All Certified Gold Star Chapters were leaders in implementing engaging, student-centered events on their campus and in their local community, including a new member induction ceremony, Integrity Week and PACE, or Planning to Achieve Collegiate Success. The Truman volleyball team earned the AVCA Team Academic Award for the 2017-18 season from the American Volleyball Coaches Association. The award honors collegiate and high school volleyball teams that displayed excellence in the classroom during the school year by maintaining at least a 3.30 cumulative team grade point average on a 4.0 scale or a 4.10 cumulative team GPA on a 5.0 scale. The Truman volleyball team has earned the distinction in four of the last six seasons, 11 times in total.